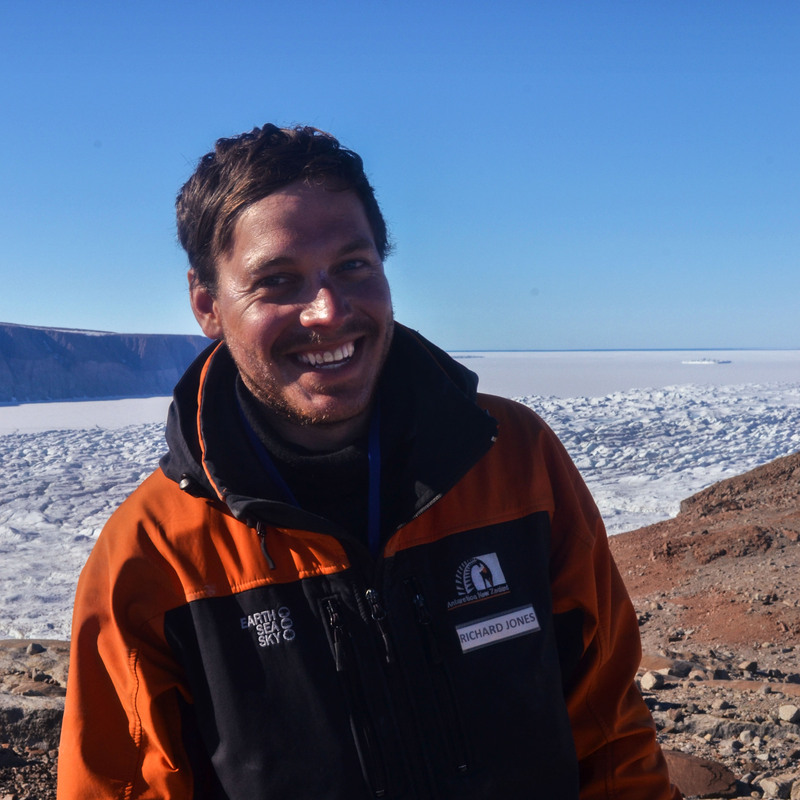 My research focuses on the applications of cosmogenic-nuclide surface-exposure dating and ice-flow modelling. Using these techniques, I am able to constrain past changes in the geometry and dynamics of ice sheets. Ultimately, this improves our understanding of ice sheet response to climate, and provides analogues for modern and future ice loss. Ice sheets can erode bedrock and deposit boulders at their margins. Surface-exposure dating allows me to measure how long ago these bedrock and boulder surfaces were revealed by a thinning and retreating ice sheet. With this information I can establish the vertical and horizontal extent of ice sheets at different times in the past. These surface-exposure data provide constraints for ice-flow modelling experiments. Both time-dependent steady-state simulations and transient simulations enable me to investigate glacier dynamics under certain environmental conditions, and the response of glaciers to climatic and topography-induced perturbations. Cosmogenic-nuclide surface-exposure data provide important constraints on the thickness, extent and behaviour of ice masses in the geological past. iceTEA is a suite of freely accessible numerical tools that I have produced, which are available as an online interface (ice-tea.org) and as MATLAB© code (GitHub). By using the tools it is hoped that users will be able to evaluate complex exposure histories, assess the reliability of exposure ages, explore potential age corrections, and better analyse and understand spatial and temporal patterns within their data. The website also features summaries of published articles that use the tools to reconstruct glacier and ice sheet history (Spotlight Studies). Antarctica may have been a source of a dramatic sea-level rise ~14,600 years ago, when the Earth’s climate transitioned from a glacial to warm climate. Outlet glaciers in Northern Victoria Land would have recorded the onset of this possible ice sheet collapse. I am using numerical modelling to understand the sensitivity of this sector of the ice sheet to environmental forcing and surface-exposure dating to precisely determine the timing and contribution of ice sheet loss from this region to sea level rise. Research conducted during my PhD explored the past behaviour of Skelton and Mackay Glaciers in the Transantarctic Mountains. I investigated the long-term fluctuations in glacier geometry and basal conditions over the Late Cenozoic, and the sensitivity of these glaciers during deglaciation from the Last Glacial Maximum (~20,000 years ago).